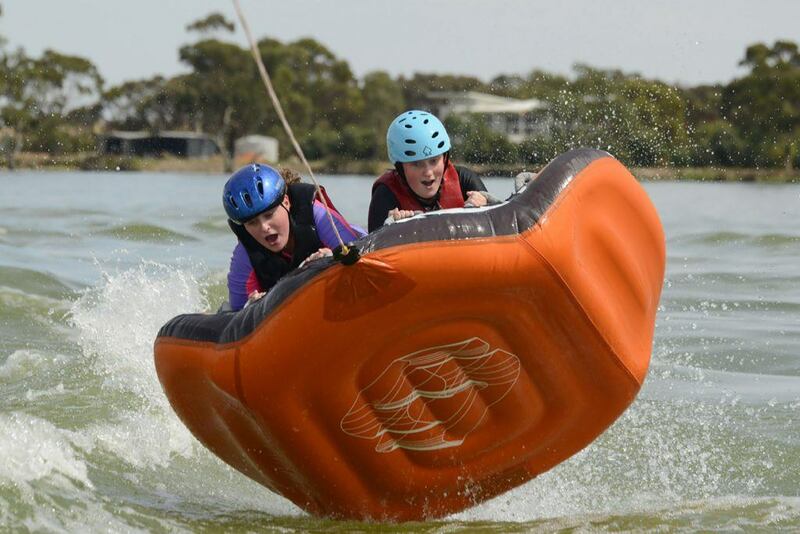 The Waterskills Camp is an action-packed long weekend spent enjoying water-based activities along the iconic Murray River in February or March each year. 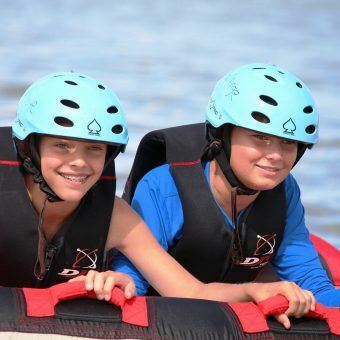 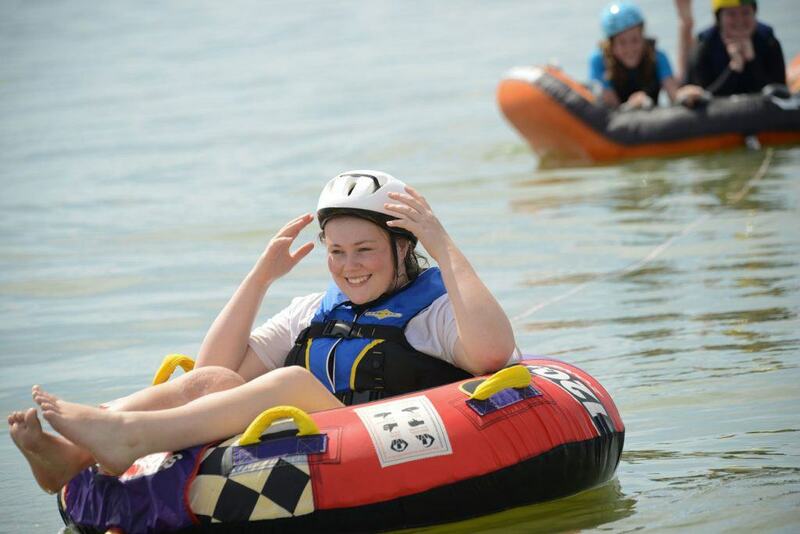 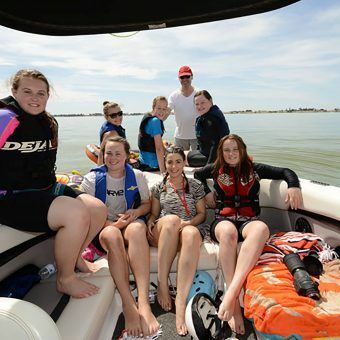 This camp is tailored specifically for our teenage members and includes water skiing, wake-boarding, jet skiing, donuting, knee-boarding and swimming. 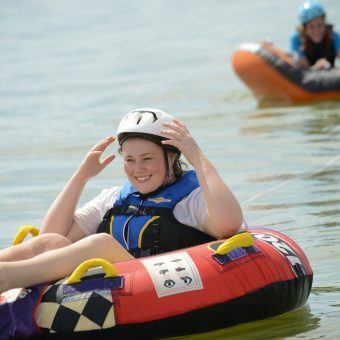 Participants are provided with a brief introductory lesson before each activity and are well supervised, making the camp suitable for those who are trying water-activities for the first time. 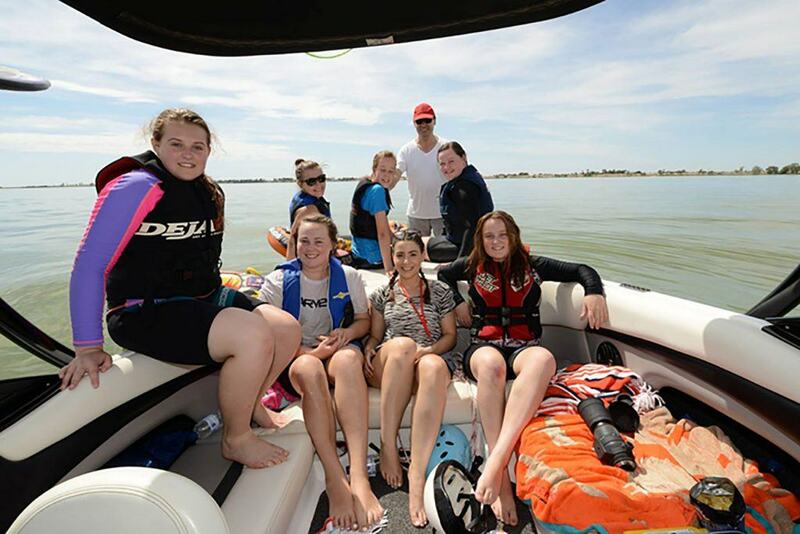 The camp has been attended by over 900 teenagers since its inception in 1986. 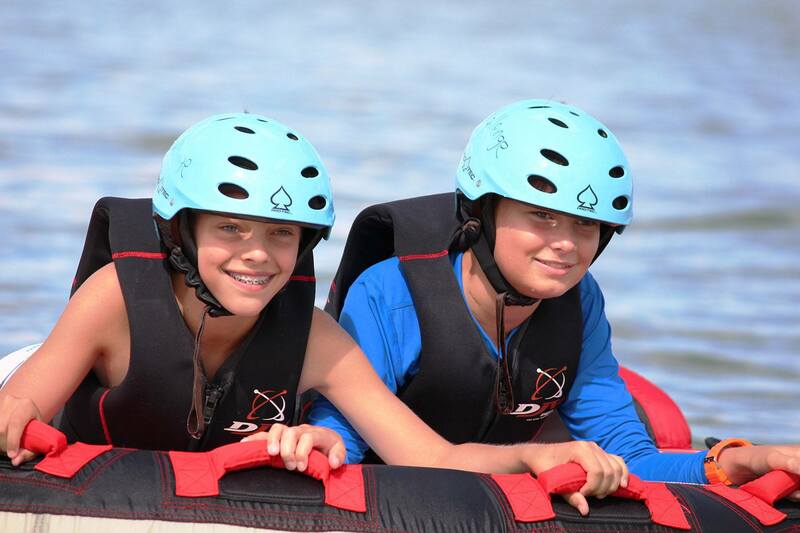 Challenge believes it is extremely important for members to experience a normal life outside of their own, or their sibling’s treatment. 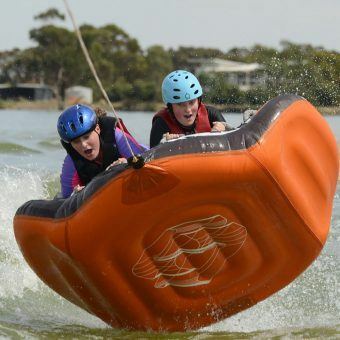 This camp provides the opportunity for teenagers to expand their horizons and experiences while developing a range of life skills and making new friends.